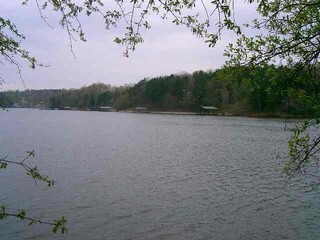 Lake Keowee’s Newest Waterfront Community! Point Lot! Here is your chance to purchase fully developed – ready to build on waterfront lots in a gated community (priced the same as the undeveloped properties in non-gated communities.) Not steep – big waterviews – not in a cove! All lots to be underbrushed, dock permit on file – 24×28 dock includedin price!